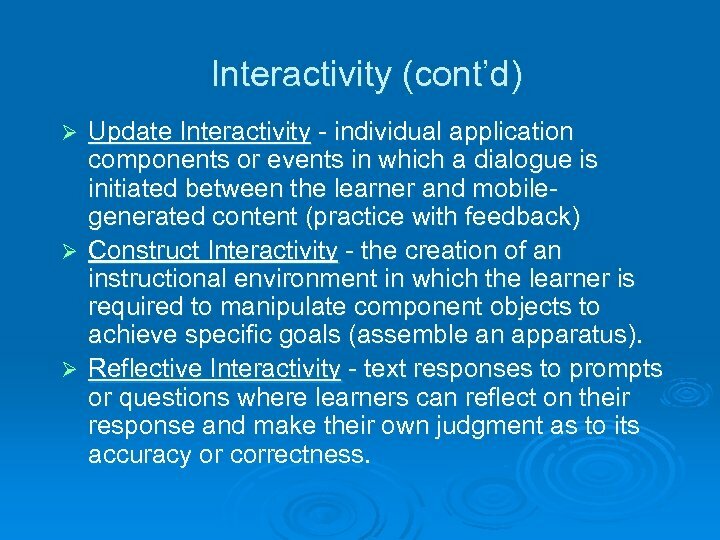 Interactivity (cont’d) Ø Simulation Interactivity - extends the role of the learner to that of controller or operator, where individual selections determine the learning sequence. 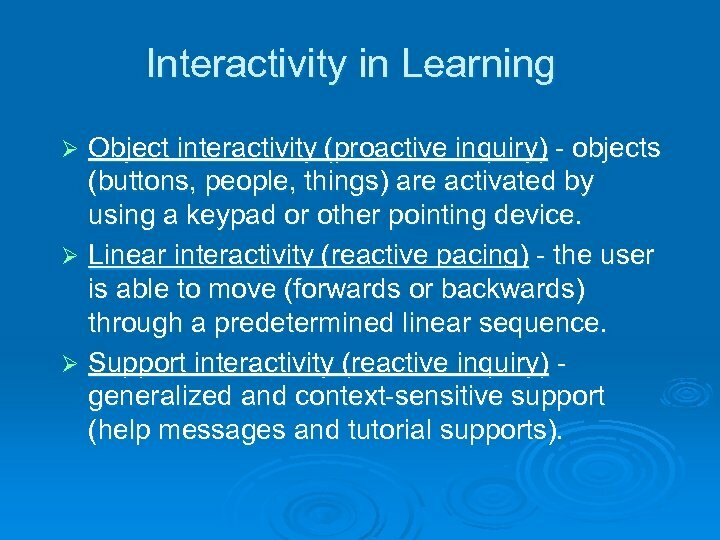 Ø Hyperlinked Interactivity (proactive navigation) - the learner has access to a wealth of information, and may "travel" at will through that knowledge base. 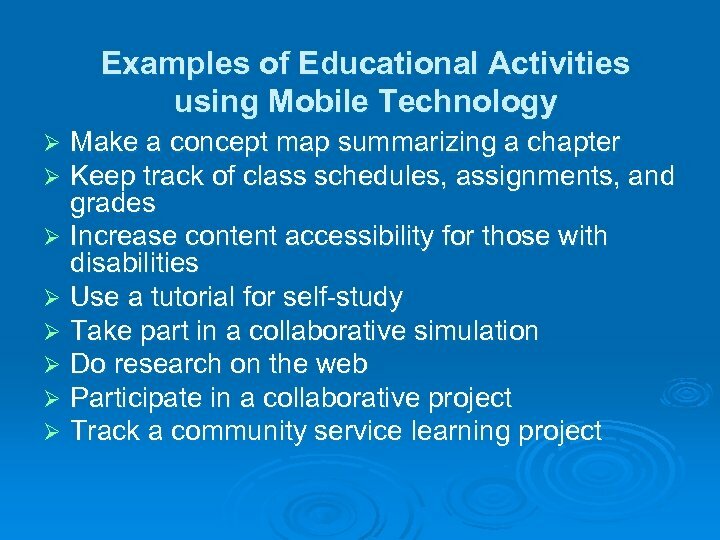 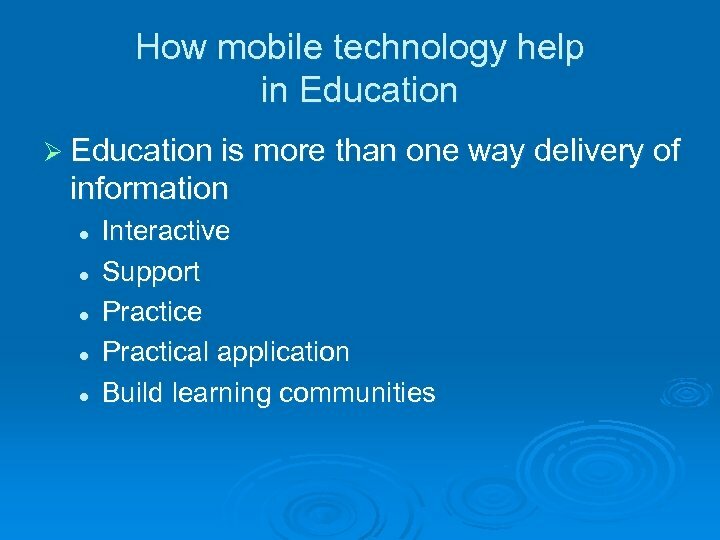 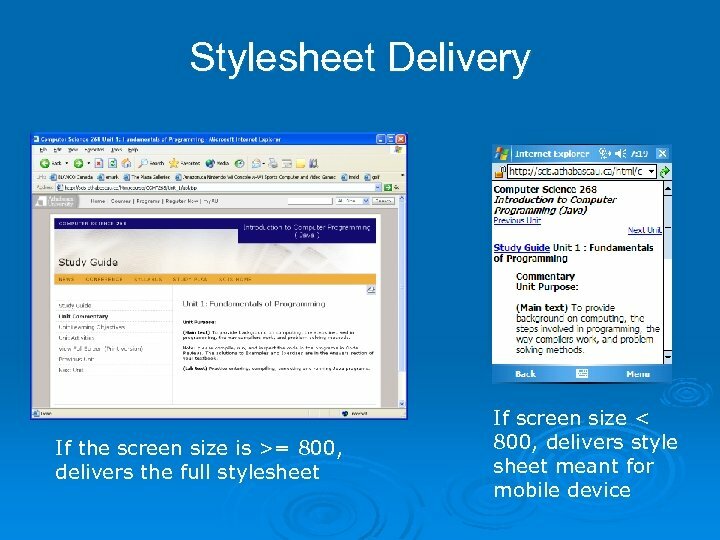 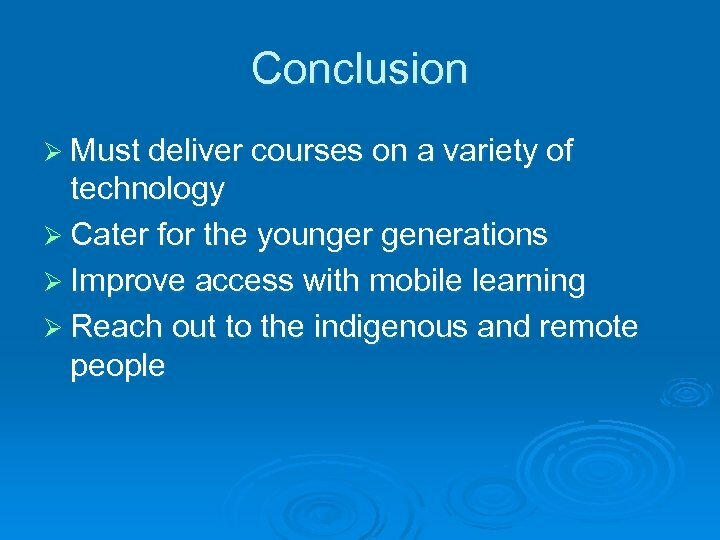 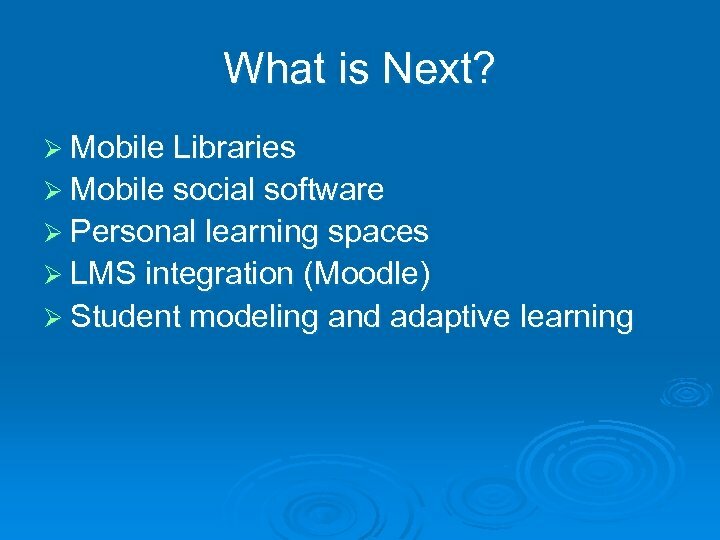 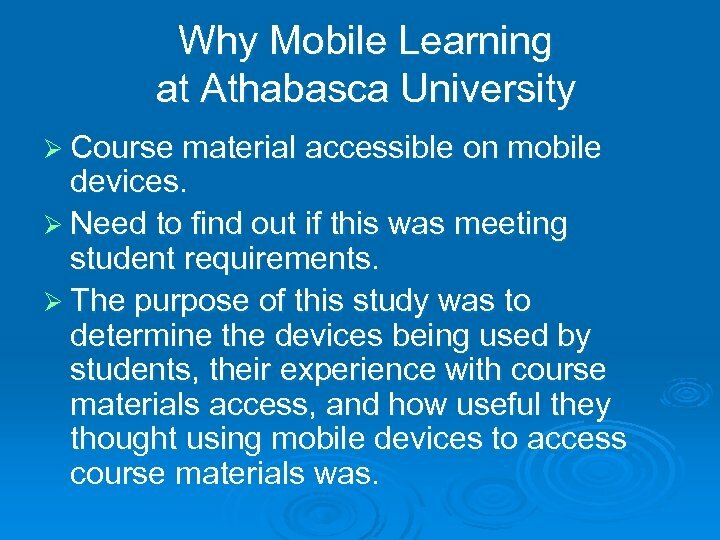 Why Mobile Learning at Athabasca University Ø Course material accessible on mobile devices. 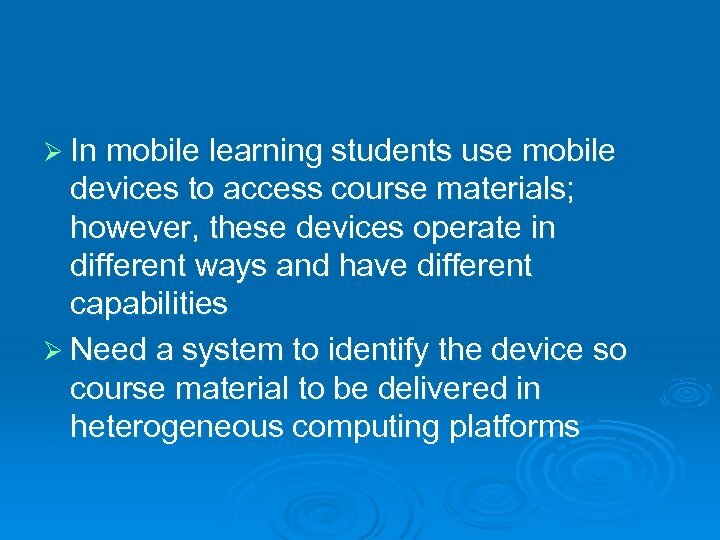 Ø Need to find out if this was meeting student requirements. 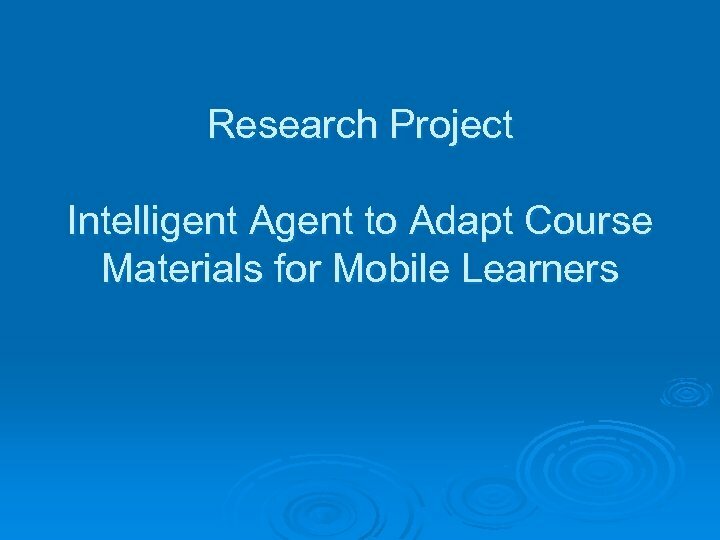 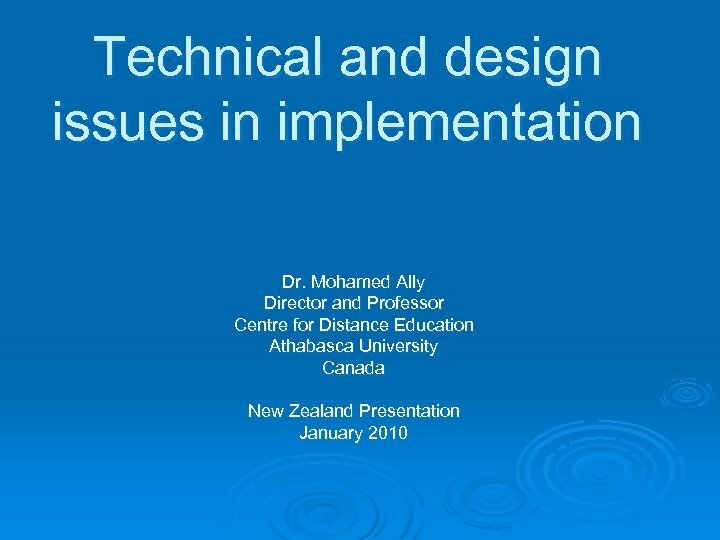 Ø The purpose of this study was to determine the devices being used by students, their experience with course materials access, and how useful they thought using mobile devices to access course materials was. 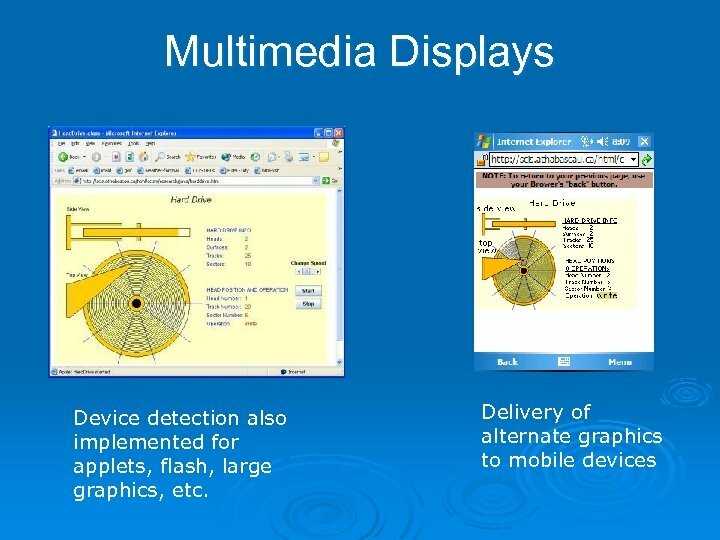 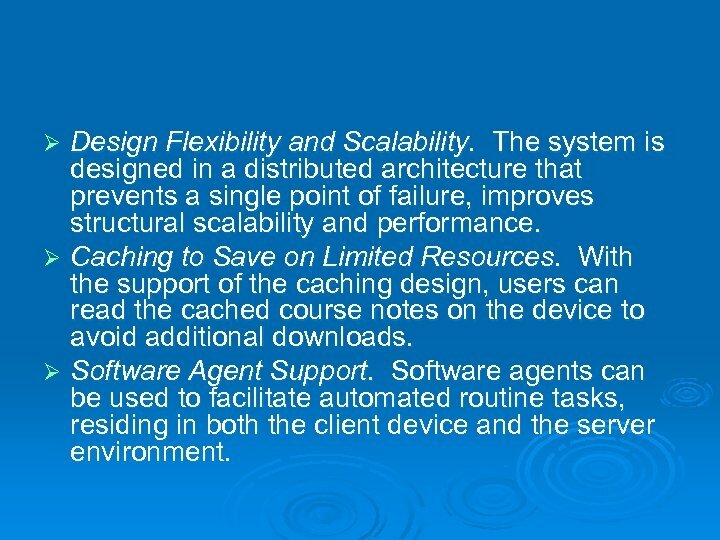 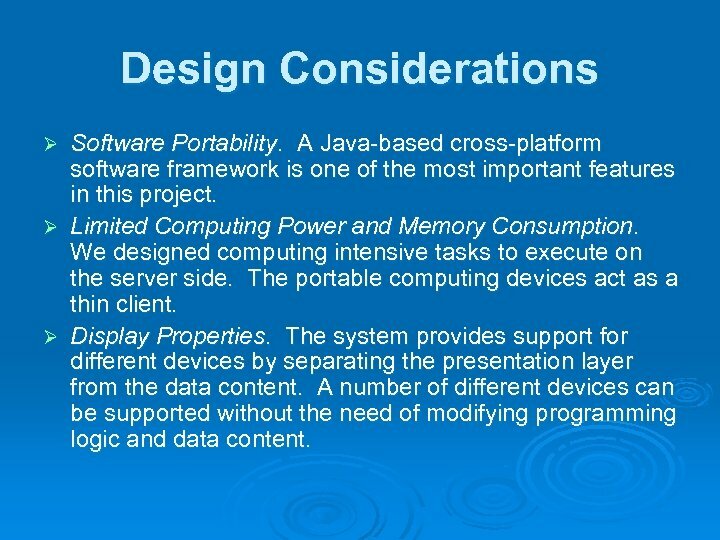 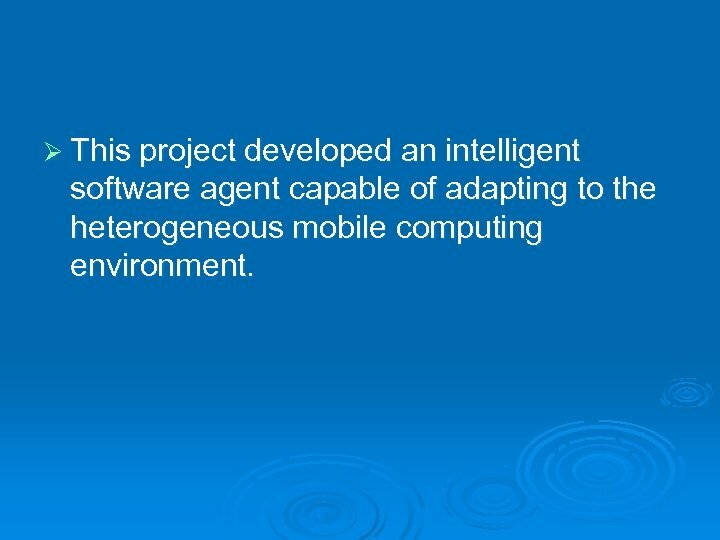 Ø This project developed an intelligent software agent capable of adapting to the heterogeneous mobile computing environment. 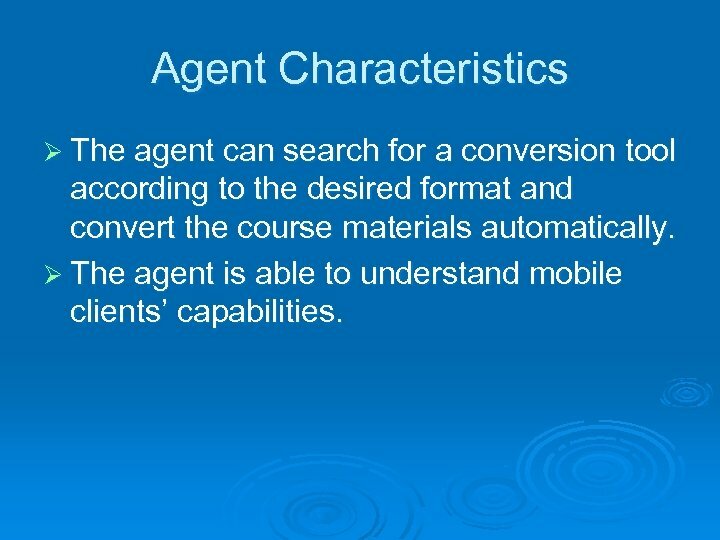 Agent Characteristics Ø The agent can search for a conversion tool according to the desired format and convert the course materials automatically. 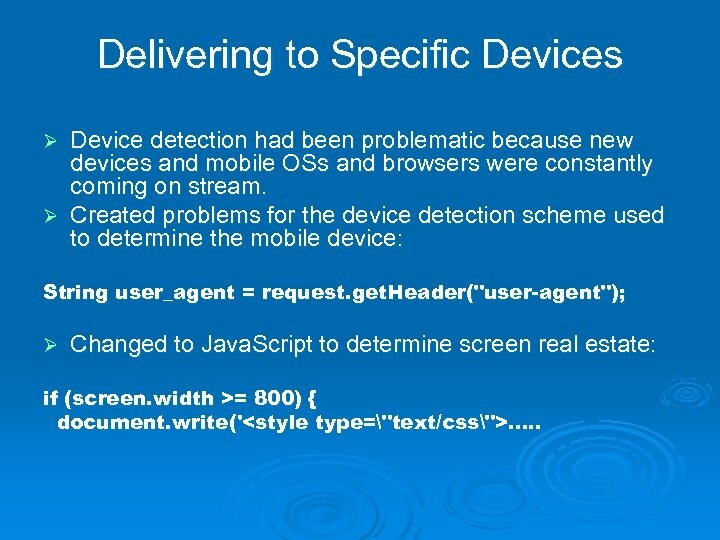 Ø The agent is able to understand mobile clients’ capabilities. 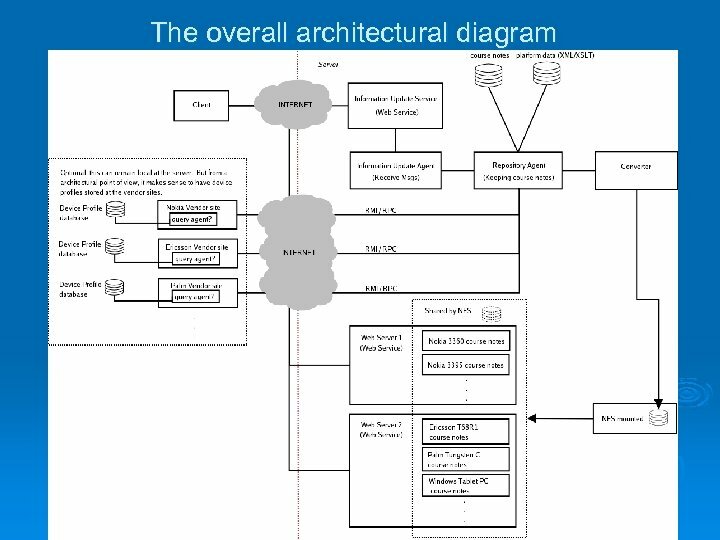 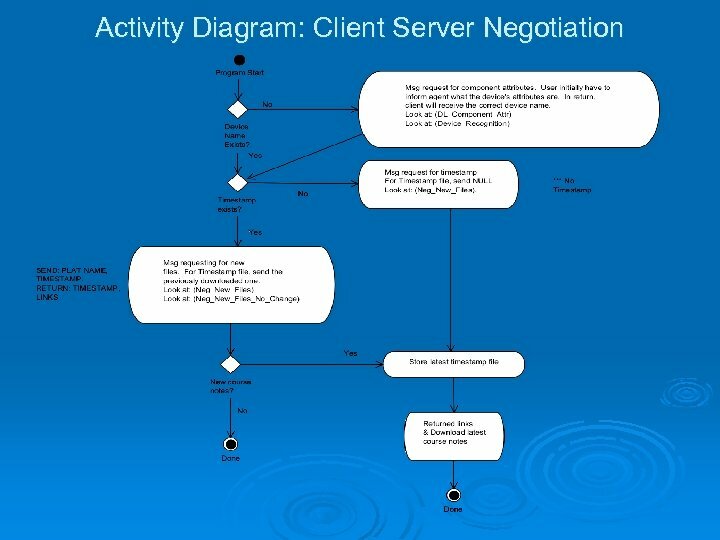 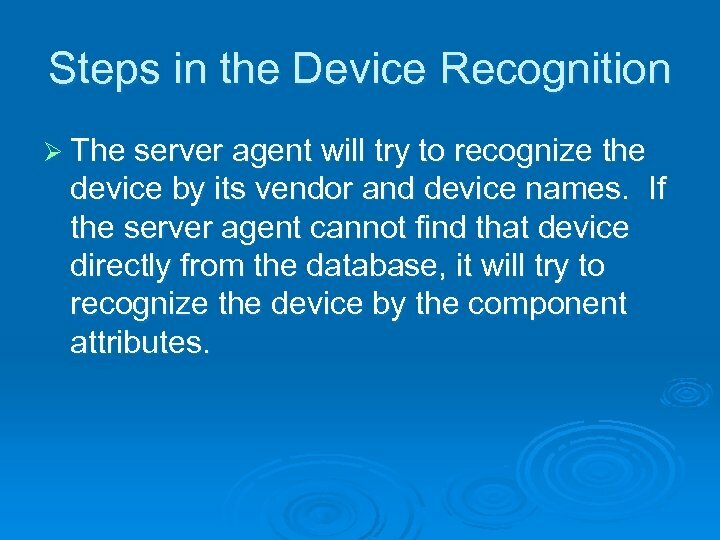 Steps in the Device Recognition Ø The server agent will try to recognize the device by its vendor and device names. 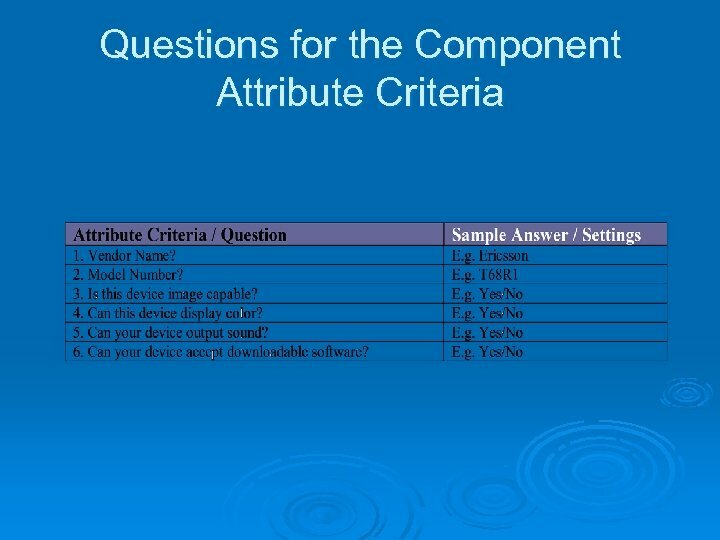 If the server agent cannot find that device directly from the database, it will try to recognize the device by the component attributes.